After money transfers, payments and checking of bank account balances, Filipino smartphone users will soon be able to apply for personal loans through an app, too. 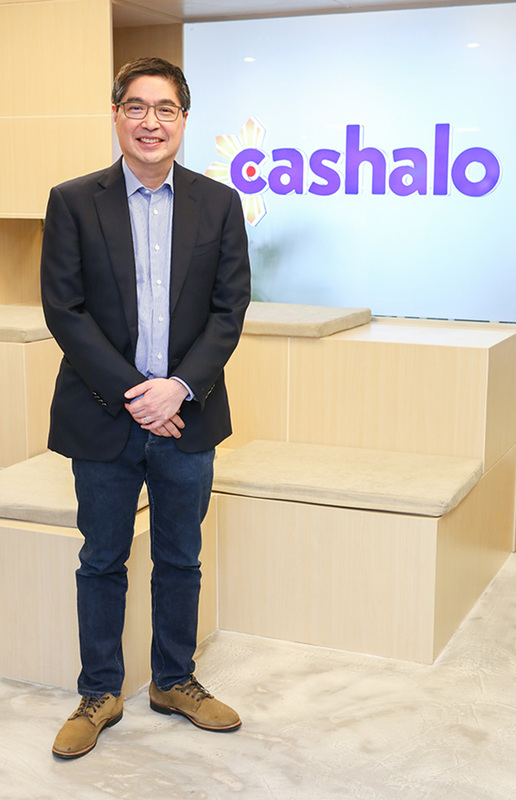 Listed conglomerate JG Summit Holdings, through its fintech arm, Oriente Express, has invested Php10 billion in mobile app Cashalo to make this happen. The Gokongwei-led company made the announcement on Thursday, June 7. The app eases the process of applying for small amounts of cash loans. While anyone may download the app from both the Google Play Store and the IOS App Store, its services are exclusively available for JG Summit employees as of press time. The company said the initial investment will be used in the next three years for the expansion of the app’s services and products. Oriente Express is a partnership of JG Summit unit Express Holdings and Hong Kong-based Oriente that aims to build a digital financial services marketplace. Oriente was set up by the founders of internet giants Skype and LU.com. Based on the app’s user interface, users may apply for personal loans worth Php3,000 and Php5,000. The loan may be repaid in 15 to 45 days after it has been disbursed to the user with a monthly interest rate of 2.95 percent and four percent processing fee. For comparison, the prevailing monthly interest rates on some credit cards range from 2.75 to 3.5 percent, according to price comparison site iMoney. Apart from competitive interest rates, Cashalo also offers convenience and accessibility. A user only needs to provide his or her work information, a valid ID and details of his or her emergency contacts for identification and verification purposes. Oriente Express would then process the loan application within one to three business days. For user verification purposes, the app requires users to indicate their place of work by choosing from a menu of companies, some of which belong to the Gokongwei group of companies. There is also an option for adding companies that are not on the list. If approved, the funds would be transferred to the user’s nominated deposit account in either of four banks, namely, BDO Unibank, Metropolitan Bank and Trust Company, the Bank of the Philippine Islands and Robinsons Bank. Once accepted, interest accrual immediately starts. Repayment is also done through the app but the actual funds would be coursed through Dragonpay, a payments service that accepts over-the-counter bank deposits and digital banking. 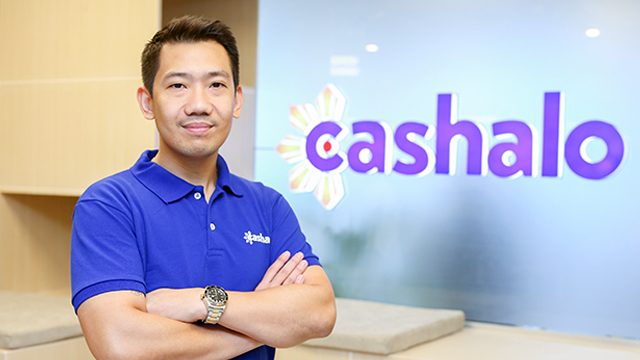 With the service, JG Summit expects Cashalo to create over a thousand jobs by the end of the year. 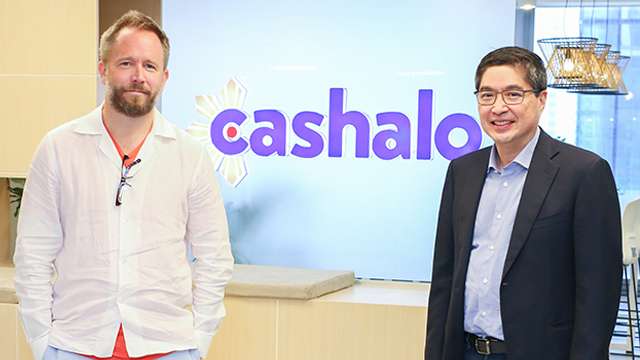 “This investment is a testament to the tireless efforts of everyone involved in this partnership and our long-term commitment to building a more financially equitable future for Filipinos,” JG Summit President and CEO Lance Gokongwei said in a statement. The company first announced its partnership with Hong Kong-based Oriente in August 2017. It’s one of the few conglomerates to have partnered with a startup to build a fintech company focused on consumer lending. Entrepreneur Philippines is published by a company owned and managed by the Gokongwei family that also controls JG Summit Holdings. Why is IHOP changing its name to IHOB?